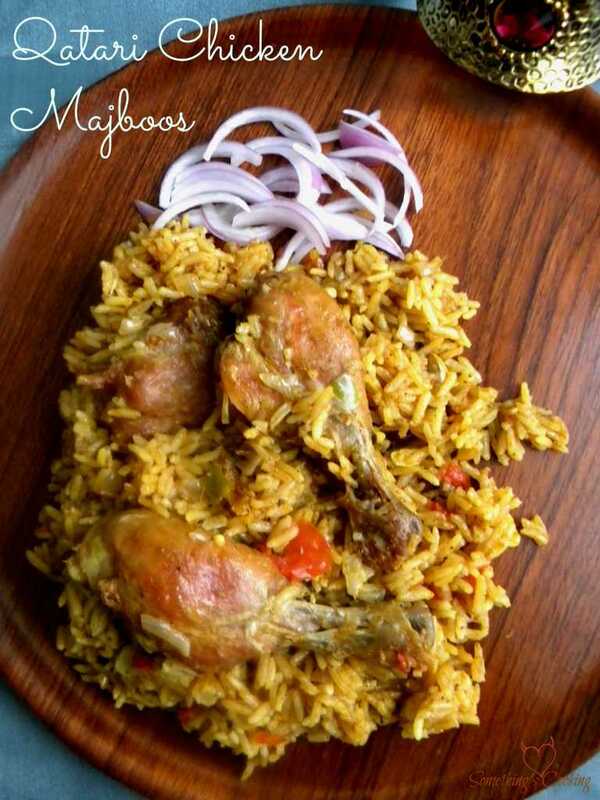 Chicken Majboos is the national dish of Bahrain and Qatar. 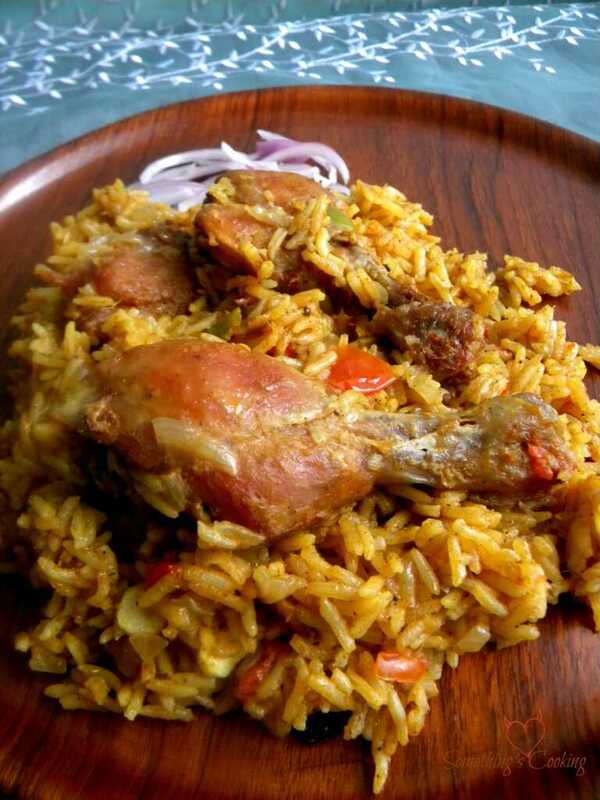 Similar to Biriyani and Chicken Kabsa from Saudi Arabia, it is a rice dish with meat. There are two important ingredients to the dish- Loomi and Baharat. Loomis are limes boiled and dried in sun. This makes it extremely tangy and smoky. Baharat is a spice blend made fromroasted and powdered black pepper, paprika, cumin, coriander, cinnamon, cloves, cardamom and nutmeg. Get the ingredients ready and this flavorful dish can be whipped in 30-40 mins. Return the chicken pieces to the Dutch oven along with the tomatoes, dried limes, cardamom pods, cinnamon, ground cloves and salt. Add the chicken stock and stir to combine. Bring it to a boil, reduce the heat to low, cover and simmer for one hour. This must be one of the most ocmplicated dishes I’ve read on your blog so far. It does sounds very nice… but I don’t know whether I’ll attempt it. Adding to my long list of items to try out. Oh wow this looks so yummy! I had never heard of this dish before though. Drooling. I had never heard about this recipe. Was actually curious to know if there was a chicken dish starting with the letter Q. And here it is, you told. I’m enjoying reading your blogposts this month and will continue following. Glad I found your blog. And yea, you provided details too of the Baharat- did I spell it correctly? 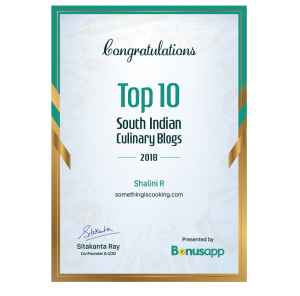 You are more then welcome to read my blog during and beyond challenge. Thanks very much, Seeya! Your words mean a lot.